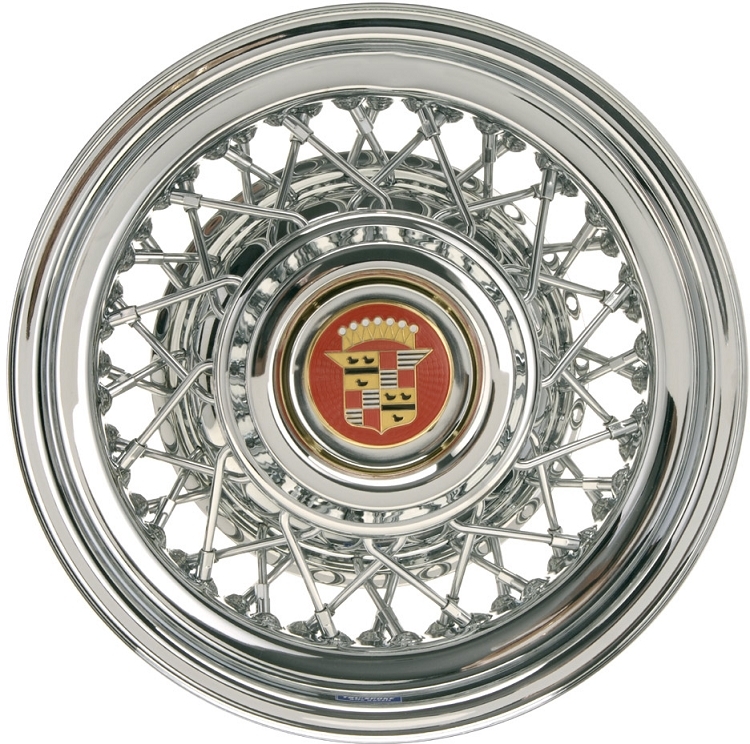 Above price is for one Truespoke, all-chrome wire wheel and center cap with emblem. 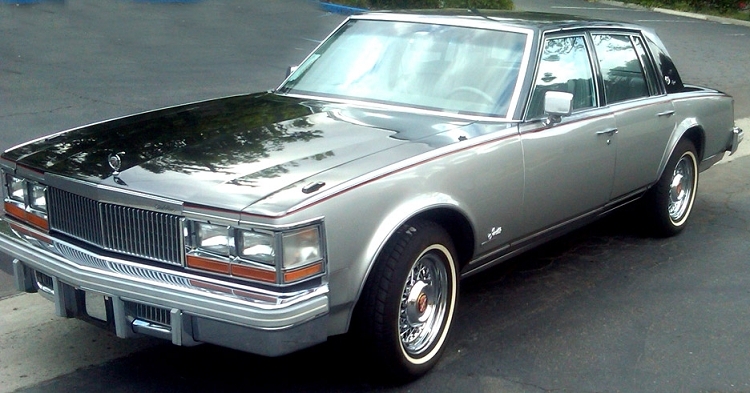 All surfaces are chrome plated steel. 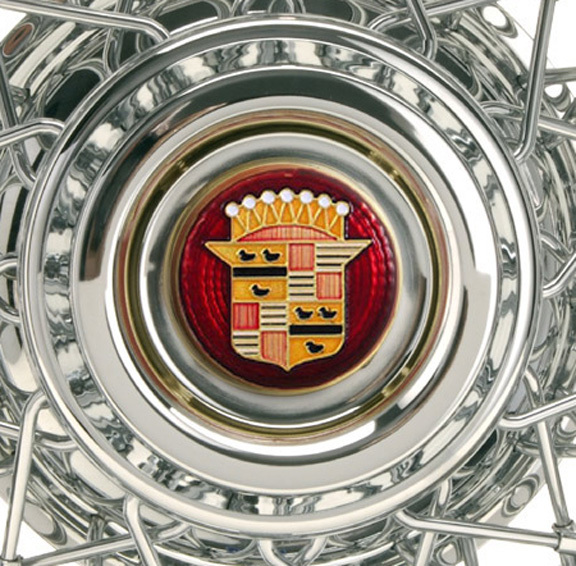 Center cap is chrome plated steel with a Genuine GM Restoration part, metal Cadillac emblem. Rear wheel drive only. These wheels will NOT fit on front wheel drive automobiles. 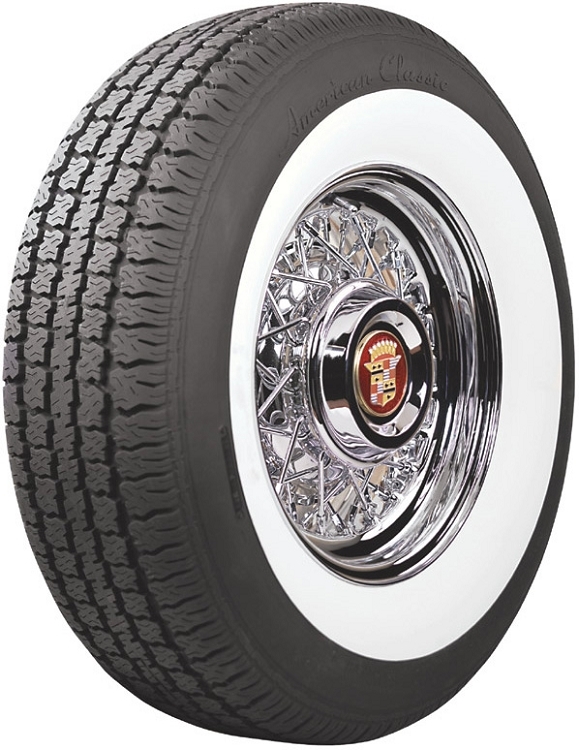 Wheel size: 15 X 6 inches. Larger sizes 16 - 18 inch diameters and up to 10" widths available at extra cost. Please email or call us for more information.